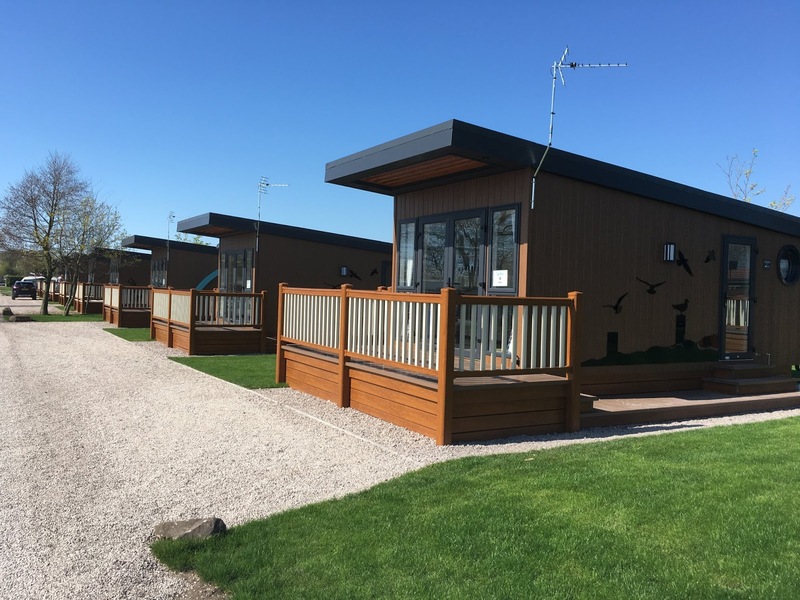 The Riverside Holiday Park offers a variety of accommodation to suit everyone, located in the seaside town of Southport in Merseyside. 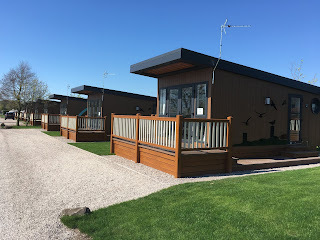 Choose from high quality touring and motorhome pitches, glamping pods or luxury holiday homes. Our pods, known as Hives, offer you an "escape" from the outside world. 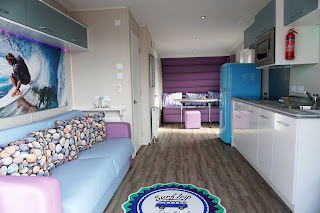 They sleep up to 4 people and are centrally heated so you can even stay in them in the winter. 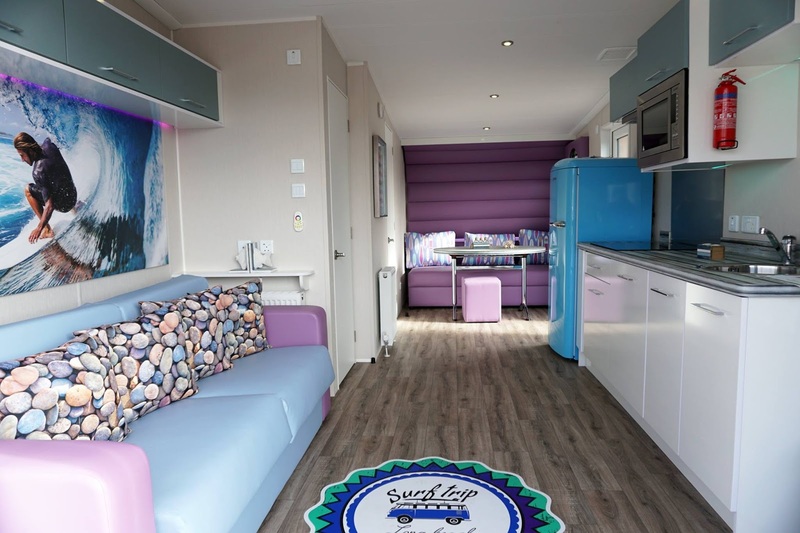 There is a private bathroom and kitchenette with microwave, toaster, kettle and fridge freezer. In the surrounding area, Southport offers world class golf courses, stunning coastlines and even one of the oldest piers in the UK. There are plenty of restaurants and bars to choose from too.